is on the Texas Monthly Bucket List! Since its founding in 1879 by Fort Worth pioneer John Peter Smith, Oakwood has always been Fort Worth’s resting place for the notable, the notorious and people from all walks of life.. The sense of history is strong. With quiet walkways and massive oaks, it is a place of peace and beauty. A part of the proud history of Fort Worth and Tarrant County with a place for everyone within its spacious 62 acres. If Oakwood pleases you, and you wish to become a part of its beauty and heritage, then the arrangements are simple and affordable. 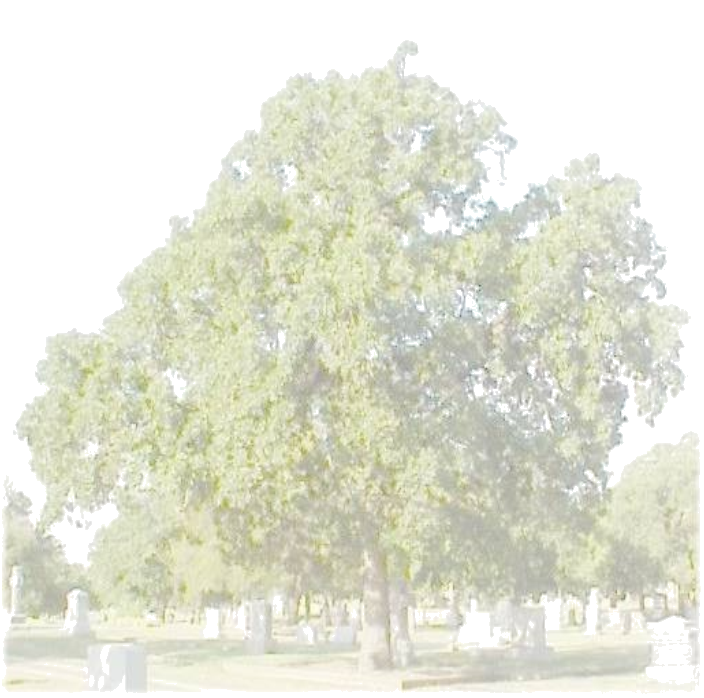 Oakwood Cemetery is a registered Texas Historic Landmark and as a 501c13 non-profit organization all donations are tax deductible and go to the maintenance and improvement of one of Fort Worth’s most beautiful and historic places. You are encouraged to consider supporting this worthy cause.